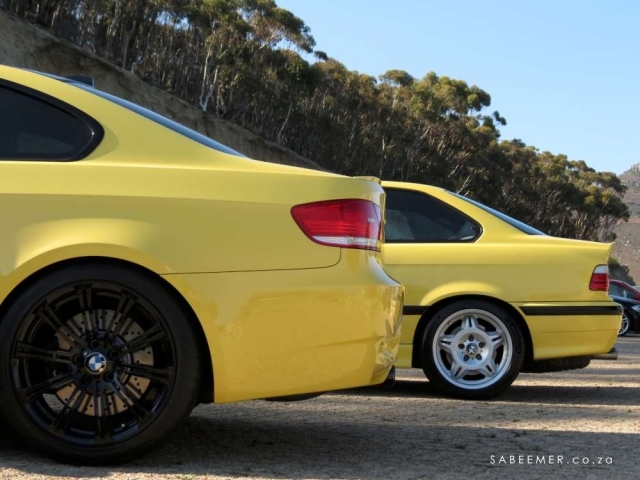 My favourite BM of all time is the E46 M3CSL. Its’ a track-spec'd car for the road. 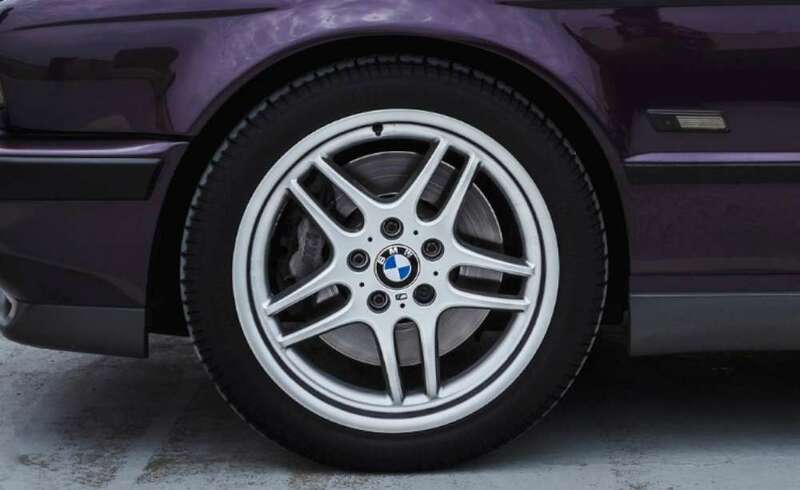 It's car that cannot be used every day due its weight saving mission as well as the fact that it runs on semi-slick tyres. It's impractical but I still love it. 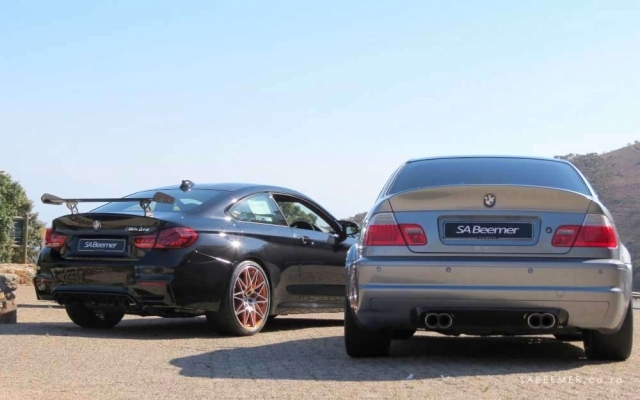 The little changes mentioned above, along with others, resulted in the CSL lapping the ‘ring half-a-minute faster than the standard E46 M3. 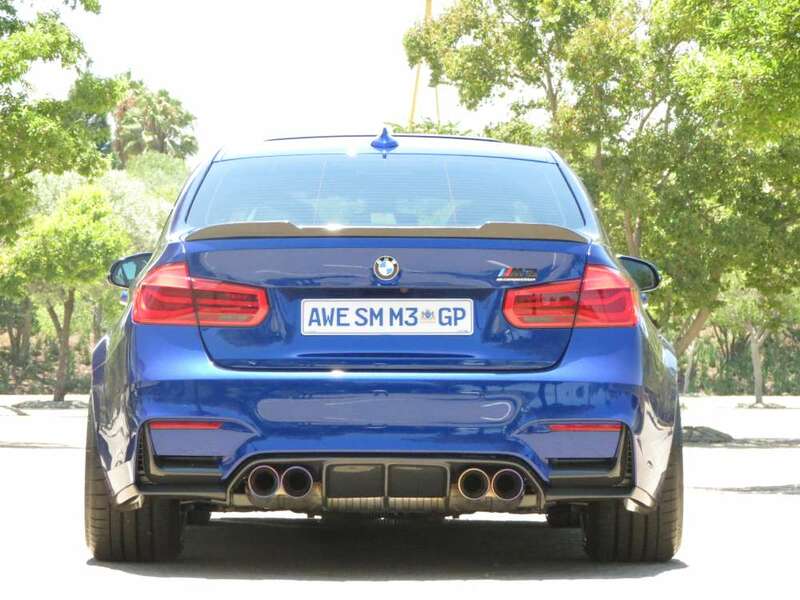 It’s even faster than the new M2 around the circuit. 15 years after its launch, some say that it's starting to look really old now. To me it still looks good. It’s a car for a driver so looks actually come second in a package like this. However, I can sort of see where they coming from with that statement. 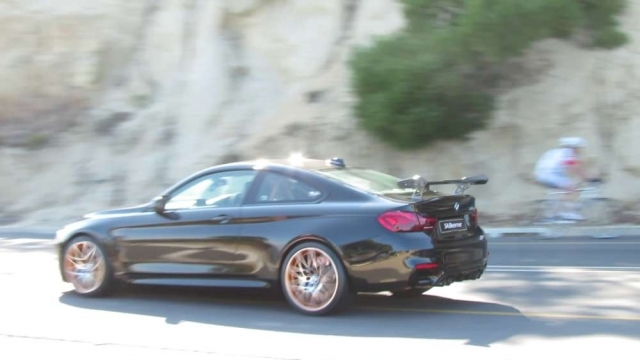 Compared to the M4GTS- which is the later lightened/track-version of BMWs Ultimate Sport Coupe M4/M3, the CSL looks old-fashioned and very restrained. 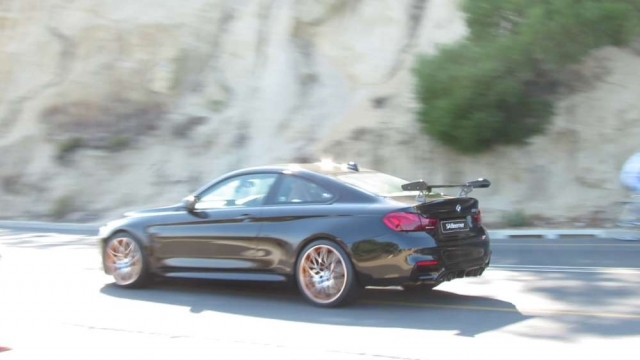 The GTS has wings and sharp edges sticking out all around it and looks ready for action. 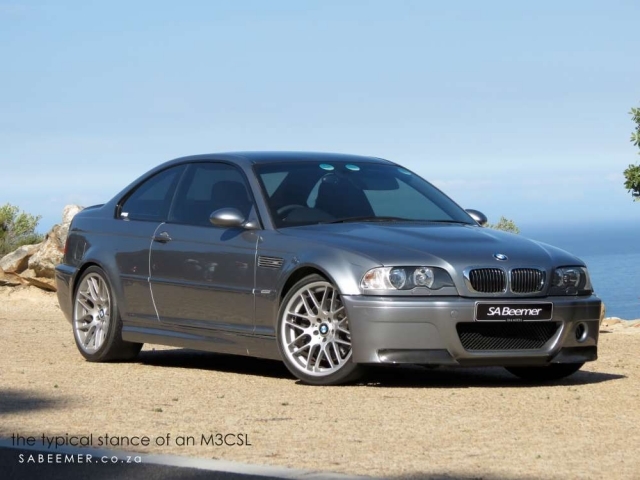 In contrary, the CSL looks calm, but it is certainly not short of giving you a ride of your life. I like the way the CSL looks. 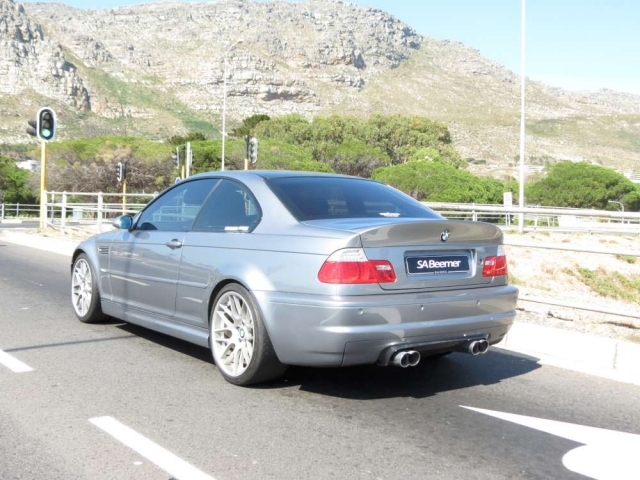 It is distinctive and many standard E46 M3 owners try and copy the looks of the CSL as the changes on the outside can be easily manipulated but only those who know the detailed differences would know a CSL from a standard E46 M3. 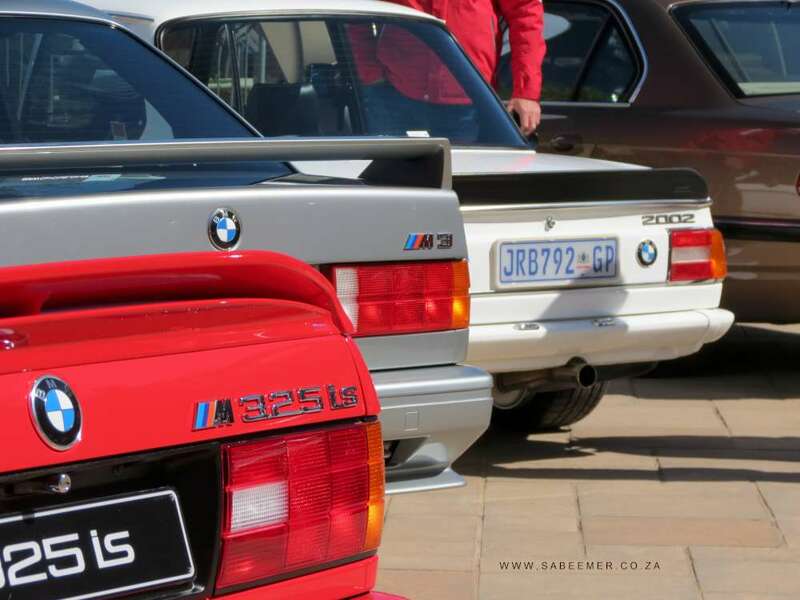 Unmolested CSLs are now very very sought after collector’s cars. 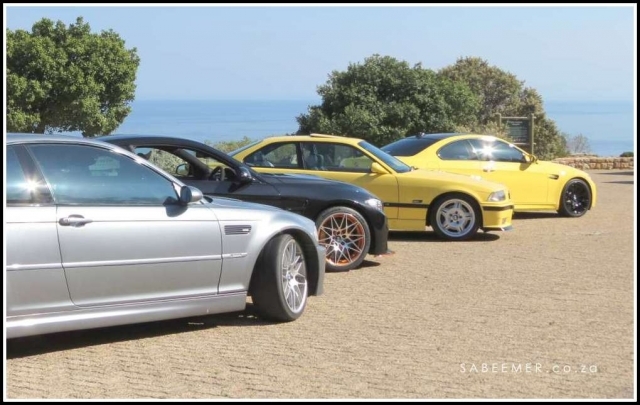 Although the CSL is made for huge fun on a track, many owners wouldn’t be keen to take their cars on the track. The thing is, with track-time comes a lot more risk. 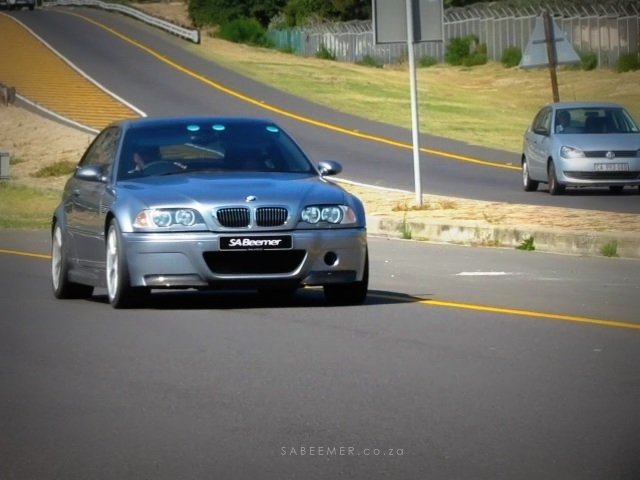 There is always that chance that on a racetrack while flooring it and going sideways while smiling, a concrete barrier could suddenly come in the way. A stone would suddenly drop from the sky. The car could get hurt. 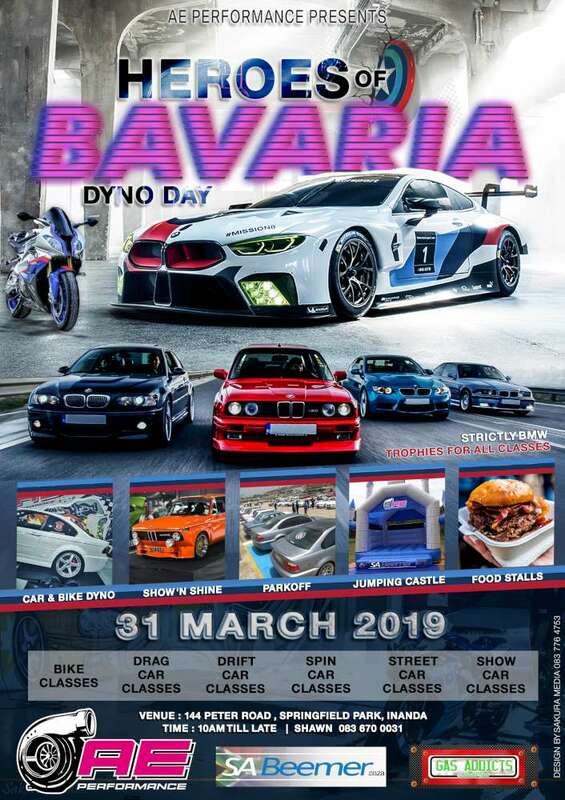 Then there is the issue of maintenance costs – new tyres, brakes , oil and servicing etc which racetracks usually eat up like its chocolate candy. Saving the CSL from being beaten up by any racetrack would be a good gesture in my book. 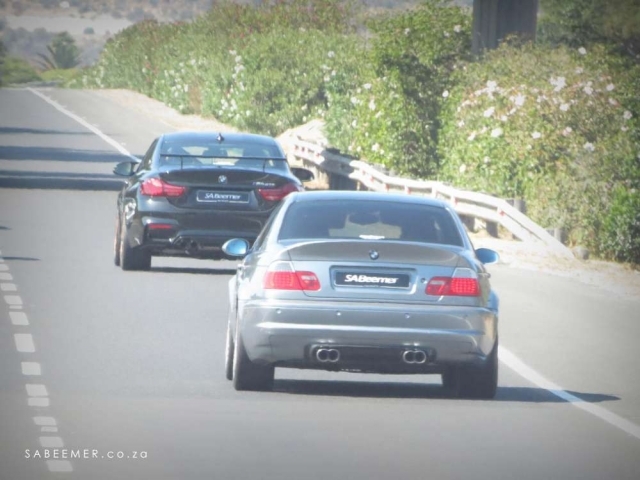 We must remember that BMW engines were always made to be driven. 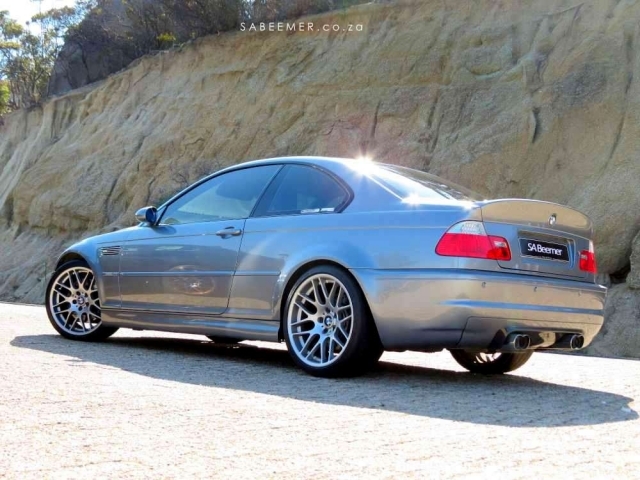 And the M3 CSL has one of the best BMW engines ever. 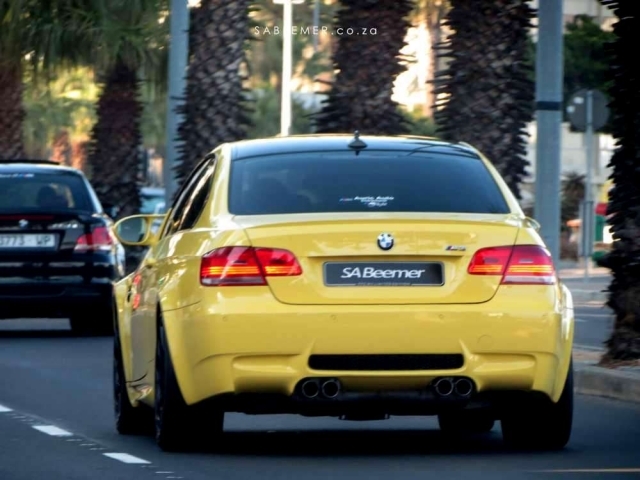 So if I were an owner of a CSL I would tuck it away in a dry garage, and drive it on the open road every now and then - just to enjoy the marvellous engineering of BMW M.
We didn’t get a follow up of the CSL with the next generation E92 M3 series. 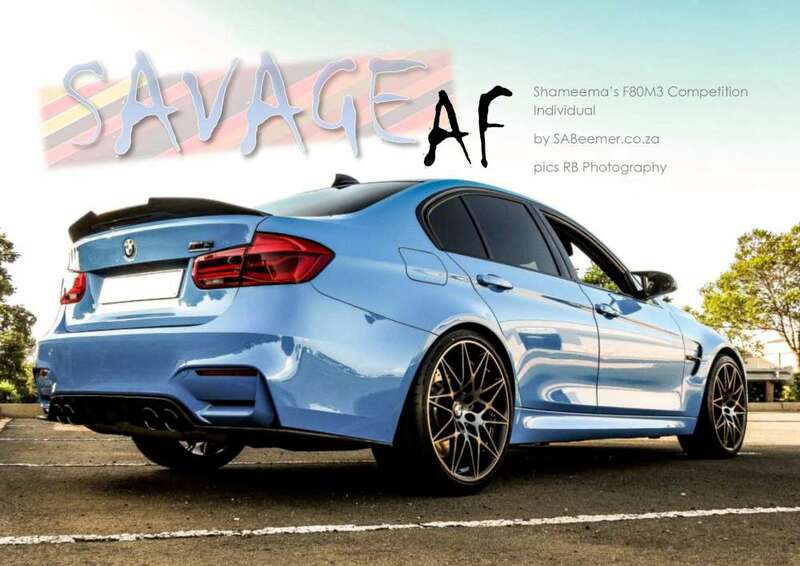 In other parts of the world there was a production of E92 M3 GTS But this didn’t come to SA. 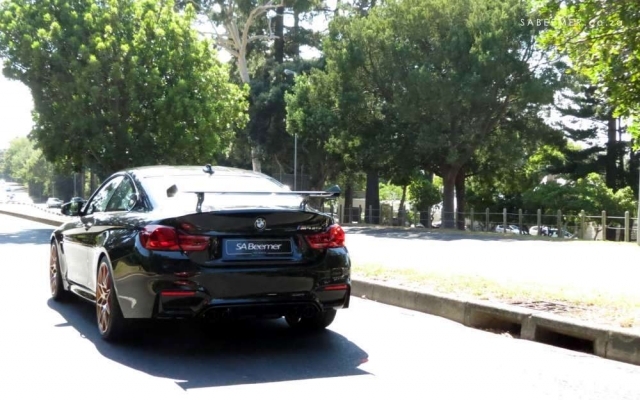 We did get a different kind of ‘Special’ E92 M3 in the form of the ‘Limited Edition’. 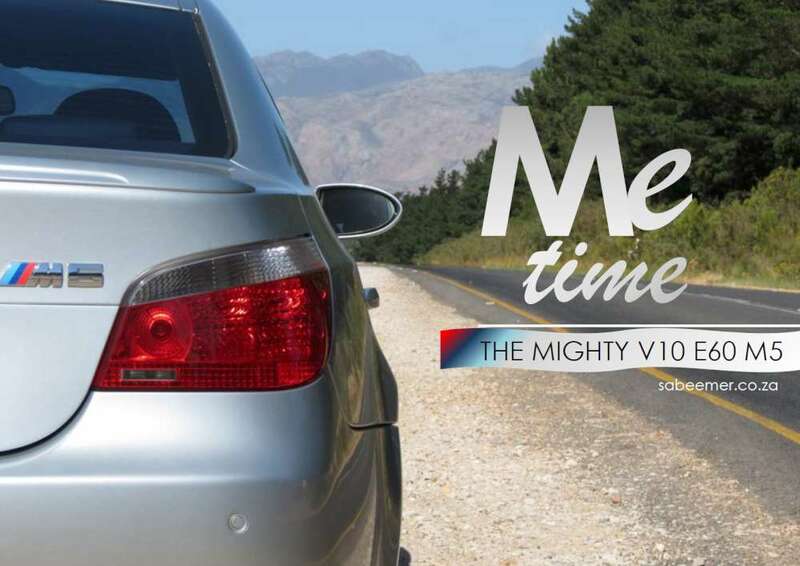 Only 20 of these ‘limited edition’ V8 M3s were offered. 10 units in Monte Carlo Blue and 10 in Dakar Yellow. 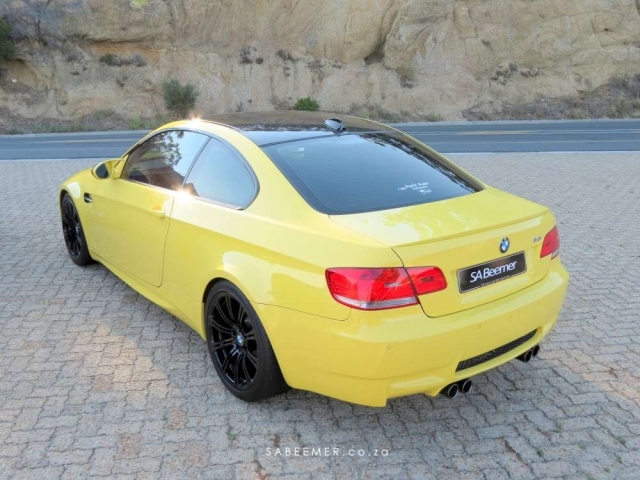 More details and specs on the E92 LTD here …. 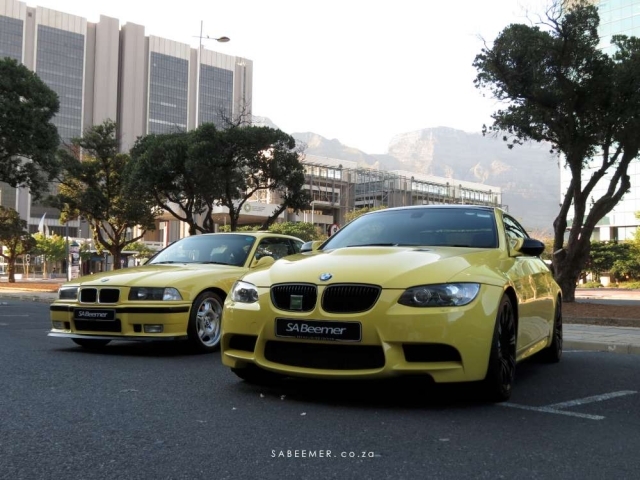 The Dakar Yellow colour in itself is kind of special here in South Africa. 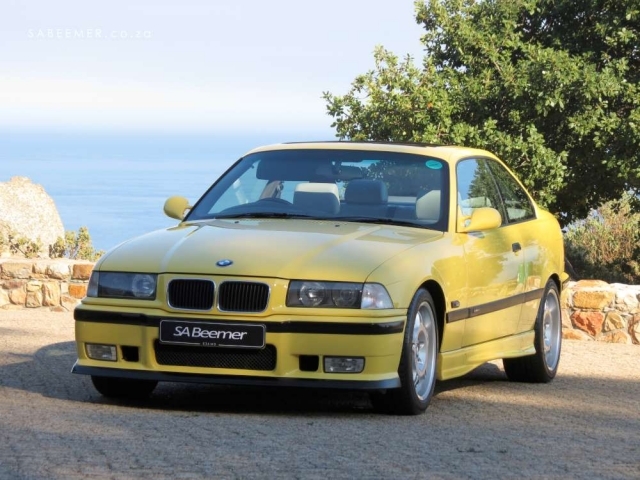 When the first ever M3 (E36) was advertised in 1993, I recall seeing mostly Dakar Yellow models on the BMW ads. 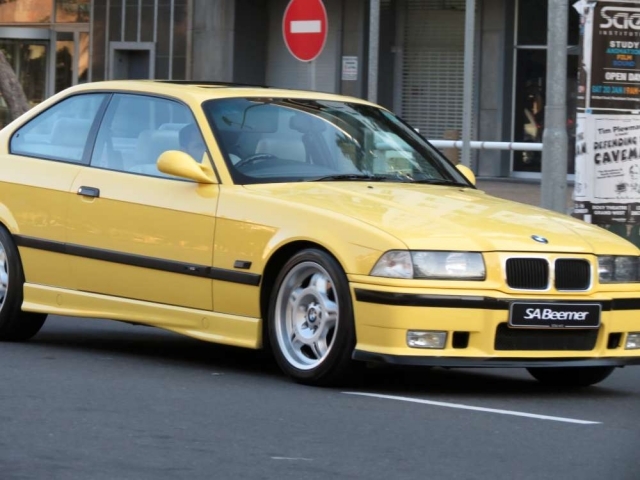 At the time this colour drove everyone wild - aside from the fact that the M3 was coming to South Africa. 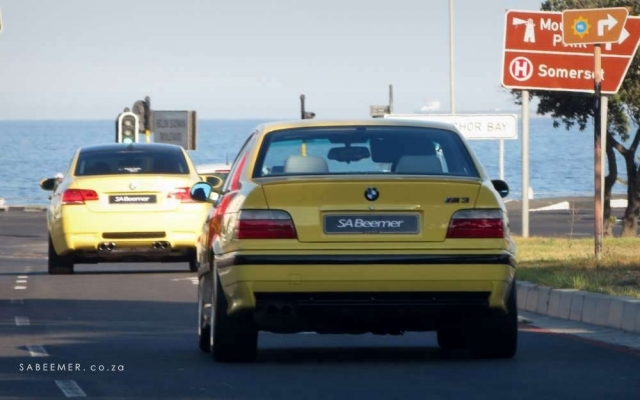 26 years later and an E36 M3 in Dakar Yellow stands in front of us. 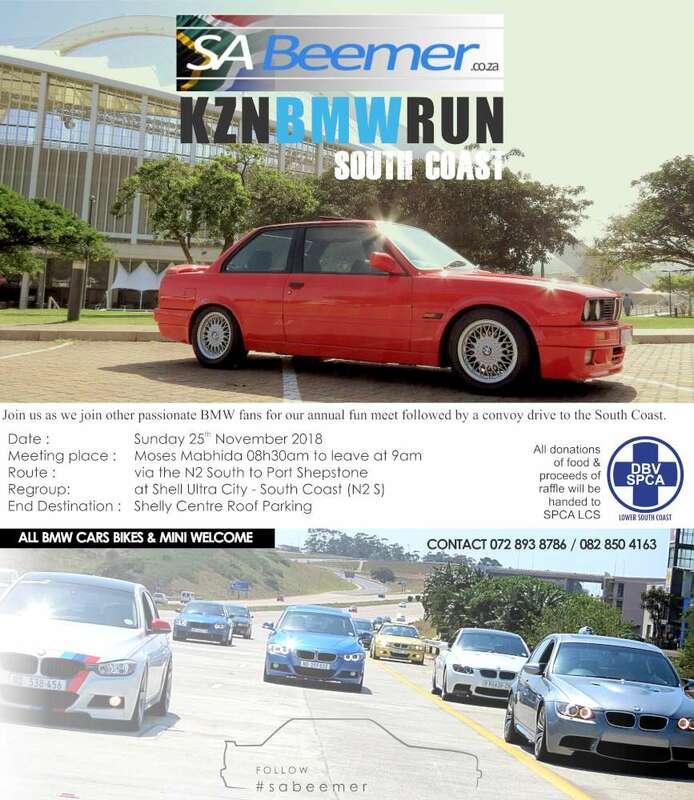 An immaculate unmolested ray of 90s BMW class. Looking fabulous. 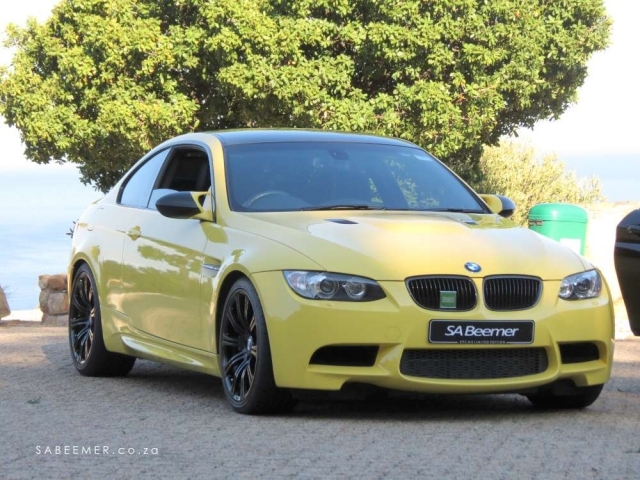 And the colour looks fabulous on the E92 M3 LTD as well. 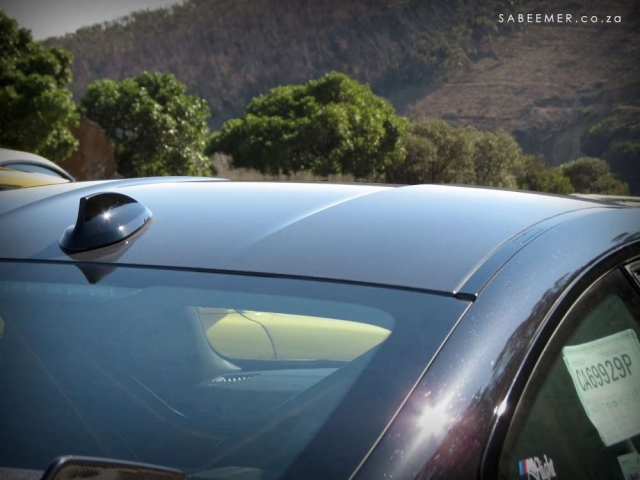 It’s a BMW colour of exclusivity. 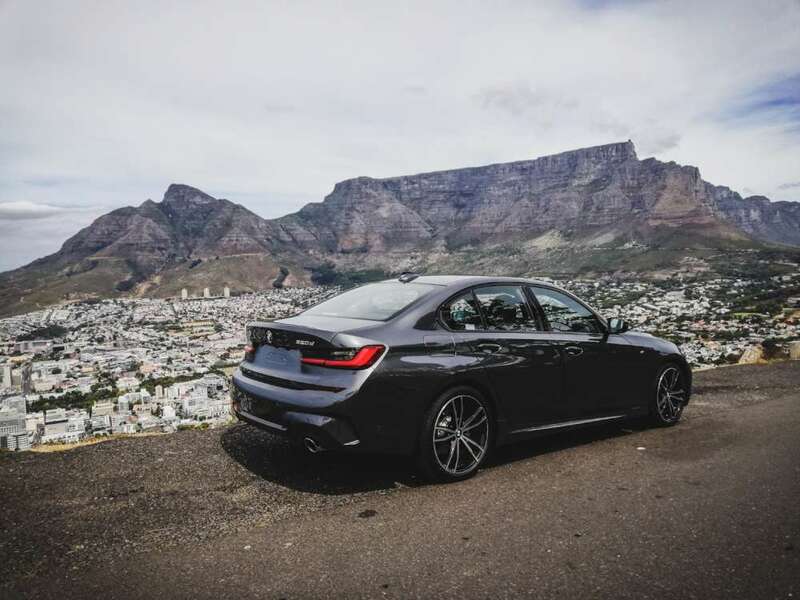 Back to the CSL – it’s a different kind of exclusivity, Besides it being offered in a limited number of 65 units for SA, it’s focus was different. 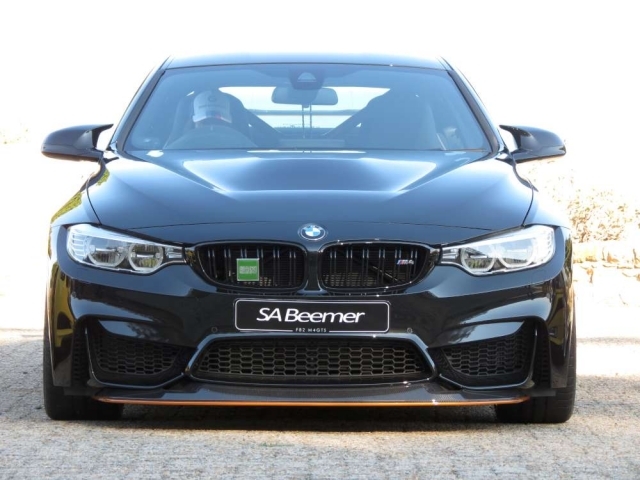 A focus we also see in the M4GTS. 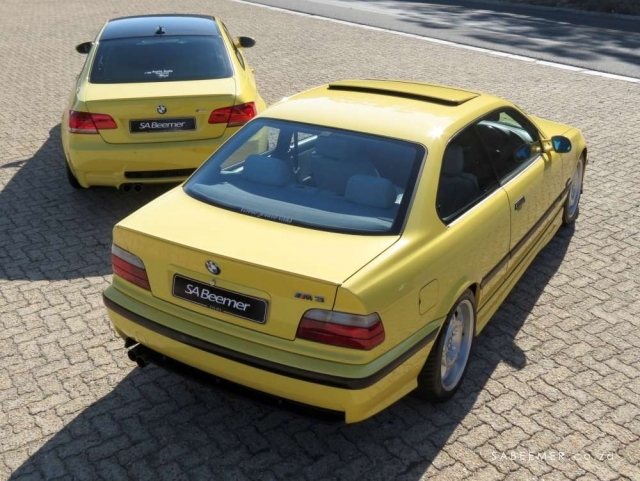 Similarities between the GTS and the CSL comprise of one-piece carbon bucket seats, very minimal interior practicality and comfort, and then also the semi slick tyres as standard. 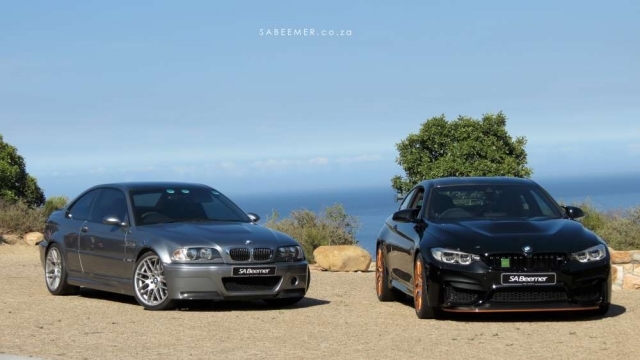 Another similarity between them is the carbon fibre roof (which was introduced to the M3 range with the CSL). 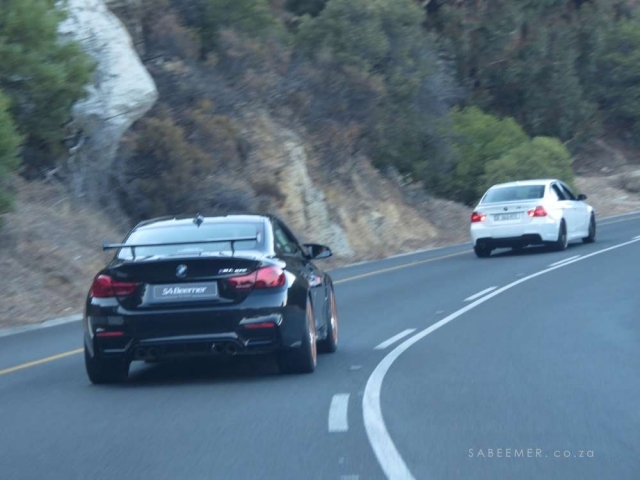 There is a lot more difference to the standard M4 from the GTS. 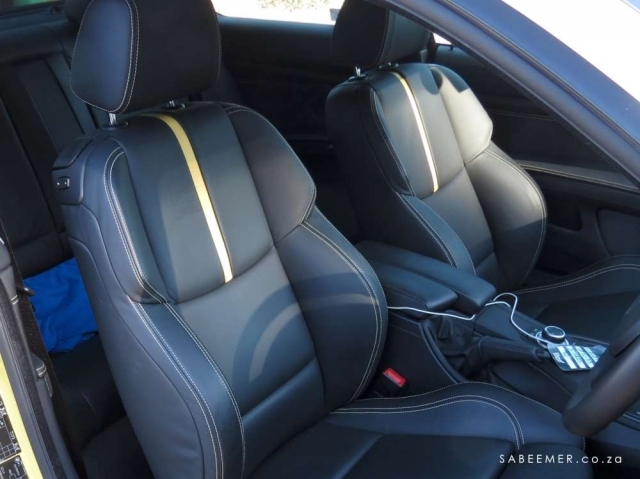 Apart from engine upgrades it has no back seats with an orange roll cage in its place. 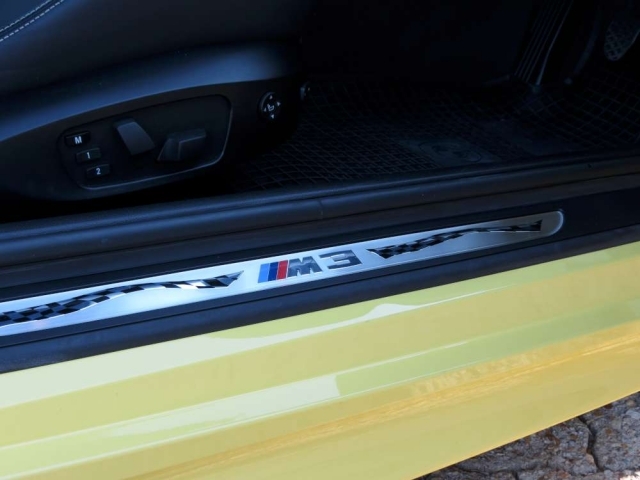 It sports a much lower and wider front splitter, and a huge rear wing on the boot. 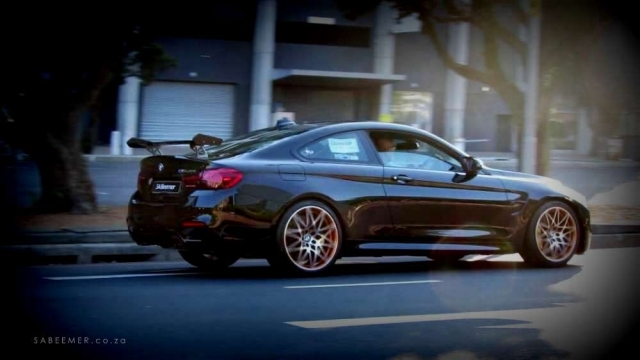 The outcome of the GTS’ modifications comes into effect in terms of a 25 second advantage on the Nurburgring lap time board over the standard M4. 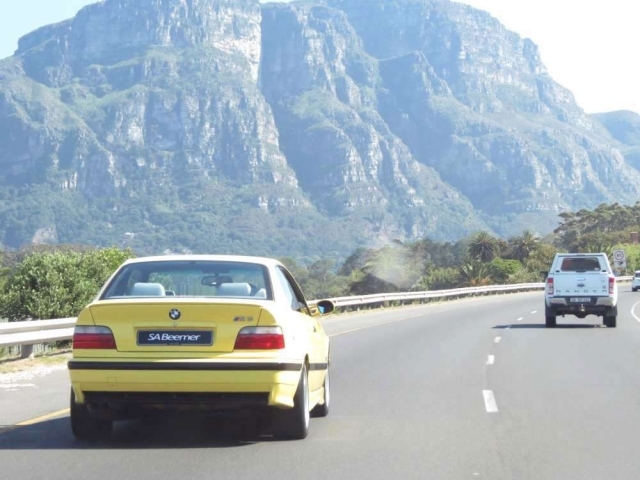 The GTS is one of those cars that look much much more better when its’ in motion - on the move. 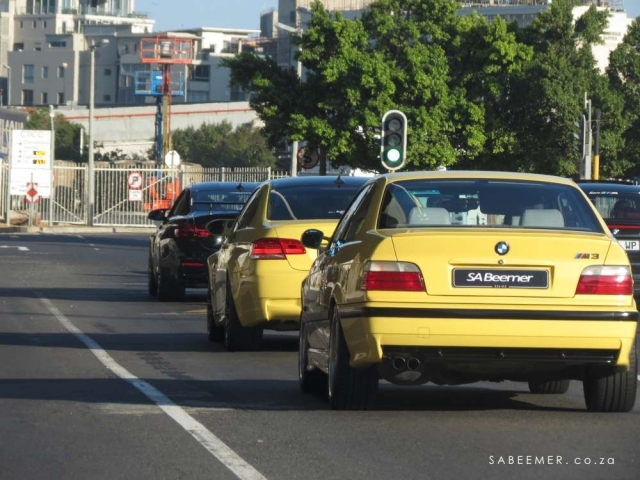 BMW themselves have always realised the demand (as well as the increase in value in years to come) of Limited numbered cars. And they have been supplying them for a long long time. 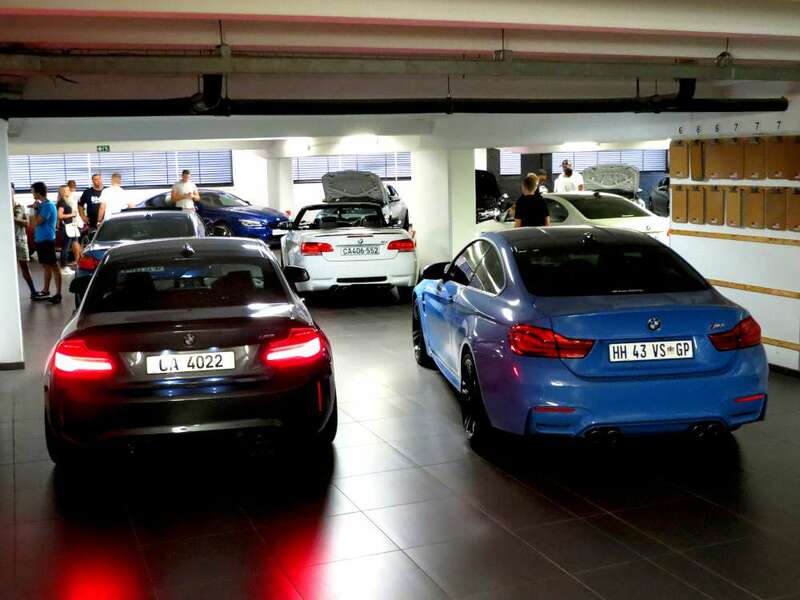 The M4GTS was sold out before it even landed in SA. 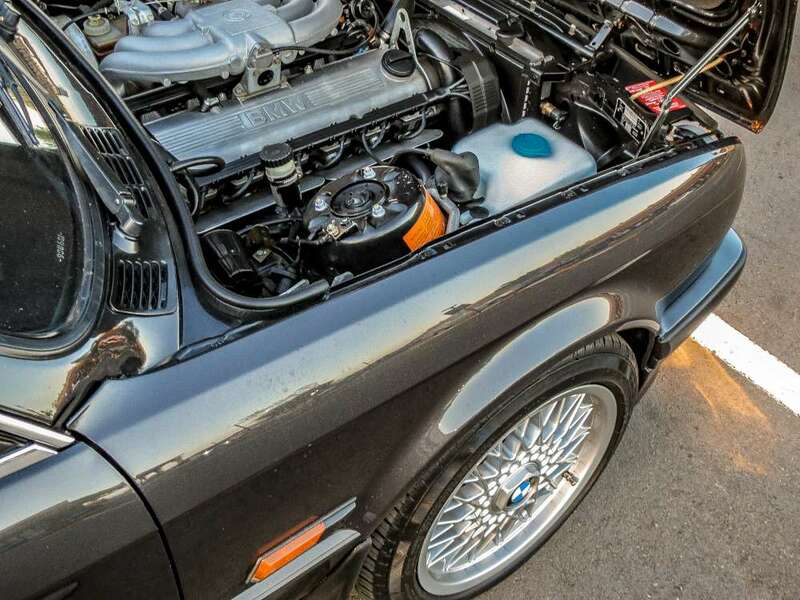 The GTS will become a future BMWClassic. Preserved for a morning of enjoyment and pure driving pleasure.